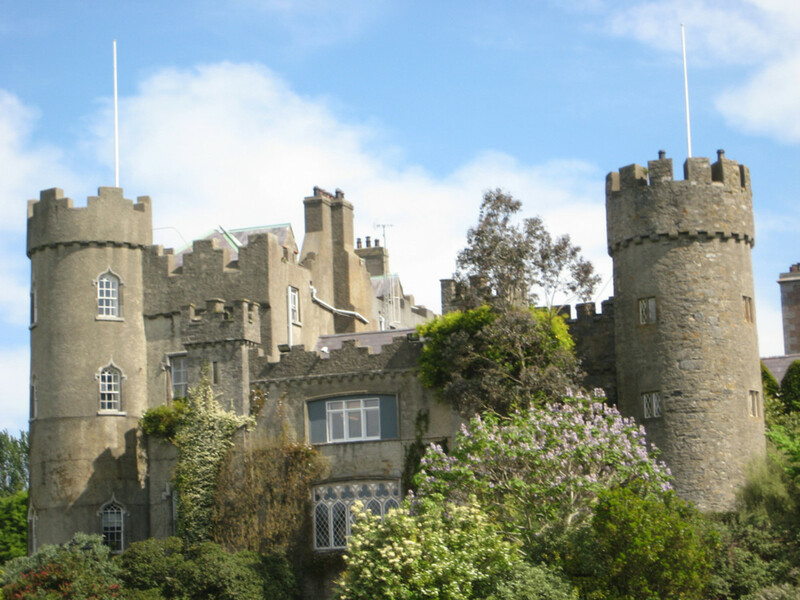 Irish castles are considered some of the most famous and oldest castles in the world. They are said to have a checkered past that originated as simple construction, developing into stone fortresses of massive size. Approximately 100 years after England was invaded by Normans, the majestic castles in Ireland started to appear. The Normans controlled over half of Ireland by 1250 leaving only a few Irish ruled area remaining. These fortresses were magnificent, taking a very long time to construct and using a significant amount of labor resulting in extremely expensive production. Irish castles were strategically placed in areas that would be the most beneficial from a political aspect and for military purposes. The fortresses were so well constructed that many survived siege warfare. As Normans had begun to take over Ireland, castles dotted the landscape by the turning of the 1100's. The original Medieval castles were made of timber and dirt with a tower that was built as well as a ringwork. Some of these castles had courtyards and walls and might include more than one tower. From the late 1100's through the 1300's, the phenomenal stone medieval castles came onto the scene. 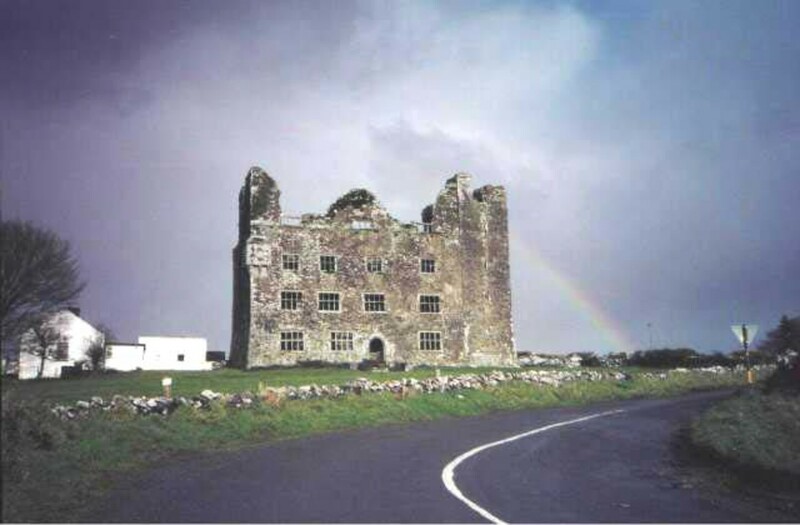 These Irish castles were essentially the famous fortresses associated with the Middle Ages, characterized with extremely tall walls, elaborate floor plans and several towers being designed for defense and also for living quarters. They were often built by a body of water, giving them a control of water crossings. Many of these medieval Irish castles are still standing like County Wexford and County Limerick. Most of these standing Irish castles have been turned into national landmarks, tourist stops and fabulous hotels. Medieval Irish castles were always built on the most elevated ground in the area. They quite often were used to adjoin rivers as well as control them and more often than not, overlooked the surrounding towns. Irish castles had a central keep, otherwise known as a main tower and a high wall that also had towers were used to surround the main tower as added protection. 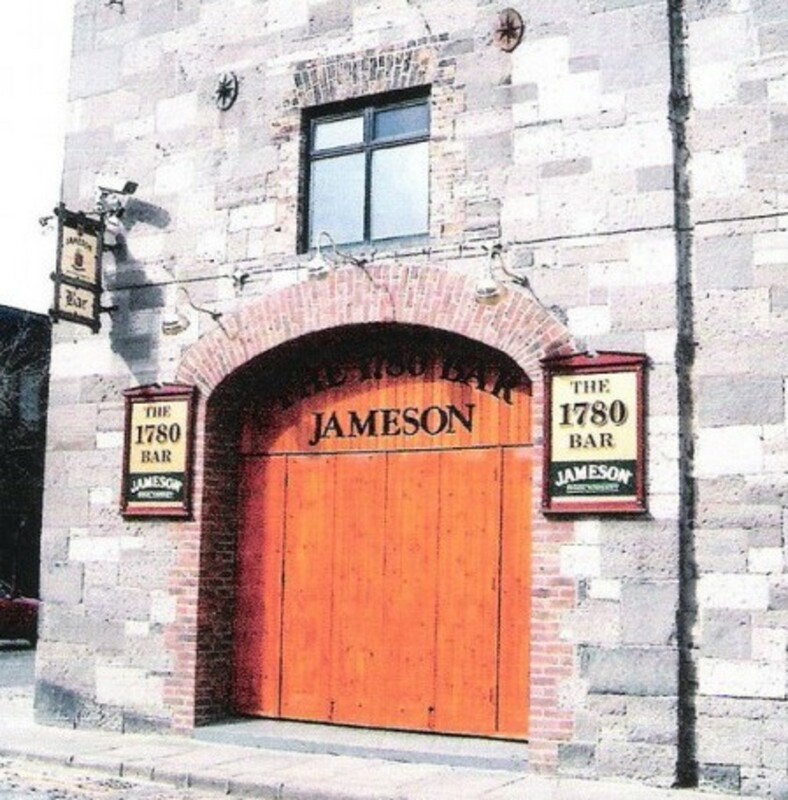 Several outer baileys and outer walls were added and they often featured a gatehouse. The base was the widest part of the building and since the tower usually was over 70 feet tall, a very substantial base was necessary. The walls of the castle were made of rubble except for the corner stones which were cut to a precise fit. The majority of them often had lime plaster present which is not commonly known since most has disappeared over the centuries. Those that were defending the fortress would use narrow slit like windows to fire from. If the attacker however, was able to make it into the doorway, they would have to overcome many obstacles once inside. The “murdering hole” was the first obstacle which was a hole cut in the entrance lobby through which a soldier could soot musket balls. If the attacker survived this first challenge, the spiral staircase was the next battle. They were constructed clockwise so that a defendant would always have the advantage as long as they were right handed. The stairs also had a few uneven steps that the dwellers would memorize but the attacker would not know about and usually trip over. Irish castles were built not only as a symbol of political power and wealth but also to provide a type of safe retreat for noble families. 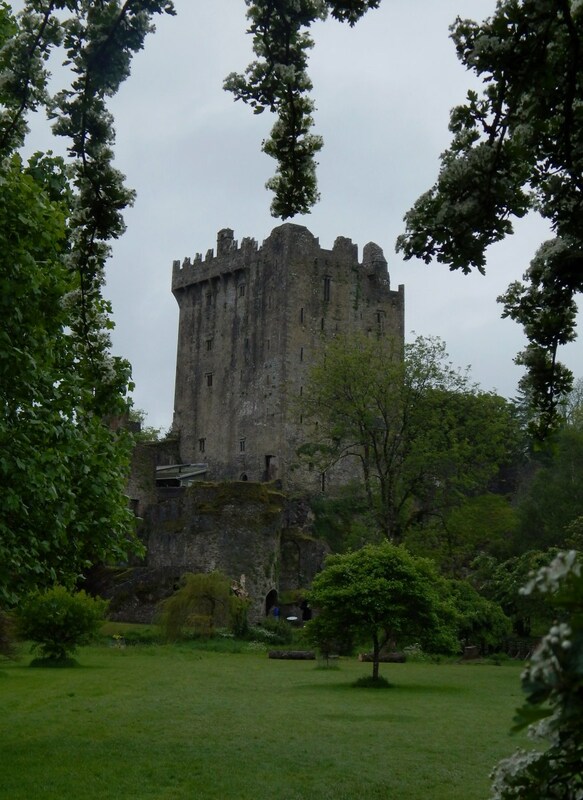 Over 600 years ago, the Blarney Castle was built and has continued to attract attention ever since. Millions of people flock to this Irish Castle making it one of Ireland's greatest treasures. 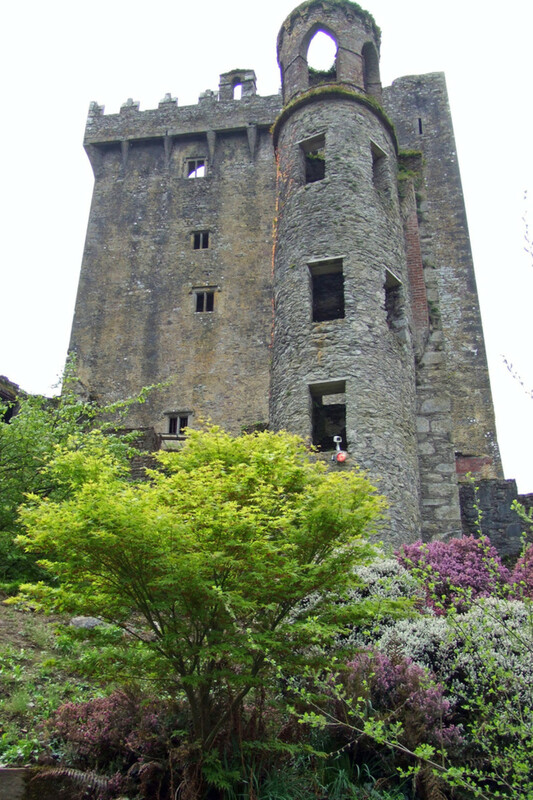 The legendary Blarney Stone finds its home here and it is believed that if you kiss it, you will never have a loss of words. The castle changed hands several times and now it is a partial ruin with a few accessible rooms and extensive, well kept gardens. 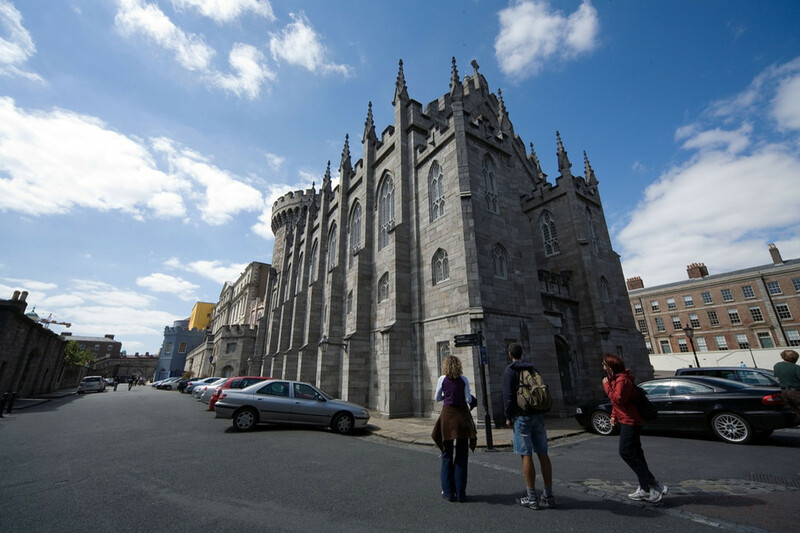 The Dublin Castle was built for defense purposes for the Norman, however later it transitioned to a residence for royalty. In 1938, Douglas Hyde, the President of Ireland took over the castle. 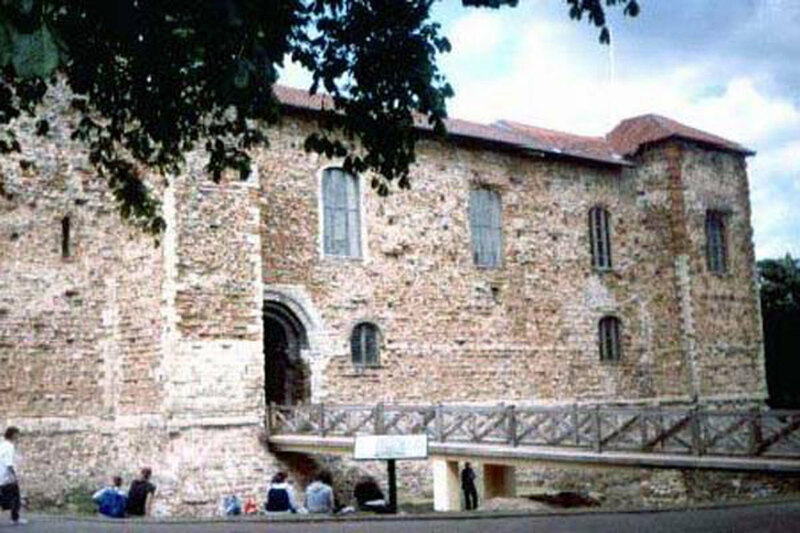 The castle has been refurbished and is now a tourist attraction. Used in the movie Braveheart, this massive eight tower castle began construction in 1172. This castle was severely damaged during the Confederate War in 1649 but has gone through extensive renovations and has been open for public tour since the year 2000. Built on the River Maique banks, this fortress is considered one of the most intriguing castles. It began construction in 1190 and was remodeled in the 15th century. Today this castle is five star Hotel and Golf Resort and it has been voted as Ireland's leading hotel. It is spellbinding, filled with exotic history and enveloped by medieval ruins. 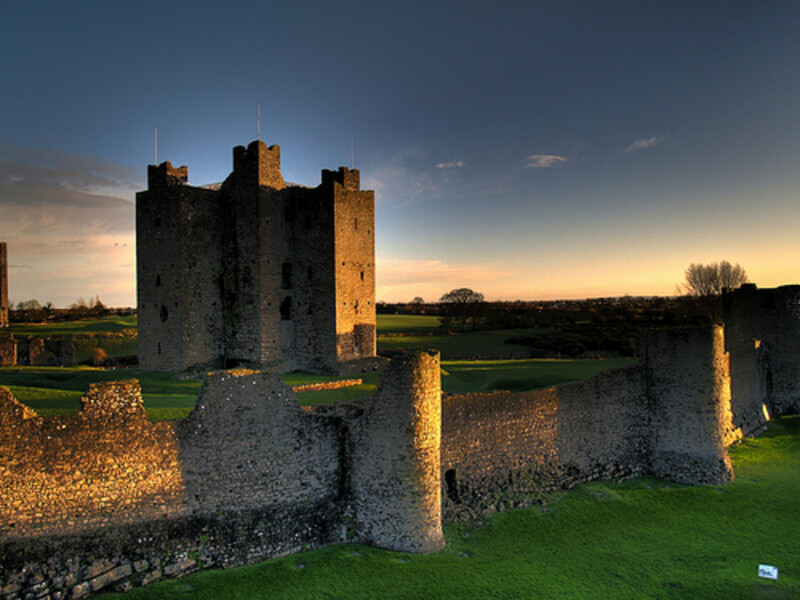 Some of the most captivating and historical medieval castles find their homes in Ireland. They are mighty stone fortresses with an abundant of history and are now well preserved and adored. I was reading about Donegal castle and thought it might be a good addition to this hub. Very interesting design. Especially how they used the ammonia from urine, which fell from the toilet above, to disinfect cloths hung far above them. A dirty time in history but it's intriguing. Very interesting Hub with great information on Irish Castles. Keep it up as you are doing great. Have read several of your Hubs and they are all great. Nice hub, Interesting stuff, thanks! Blarney castle is my favorite. 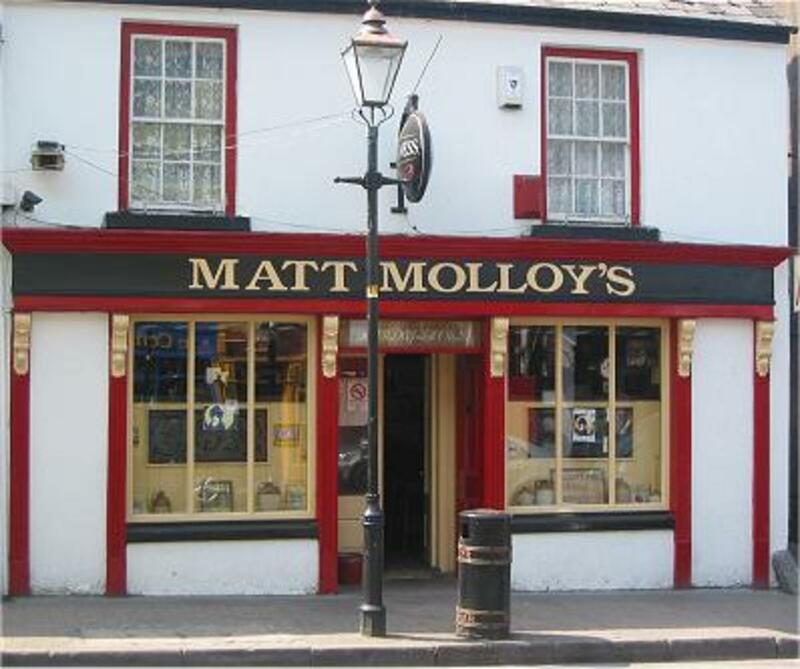 A native Irish build with a HUGE amount of history behind it. Reader ;) Thanks for catching that I went ahead and fixed it. This is very intriguing indeed!!!!! But on the part where you're writing about the tower being 70 feet tall, you accidentally put "feel." 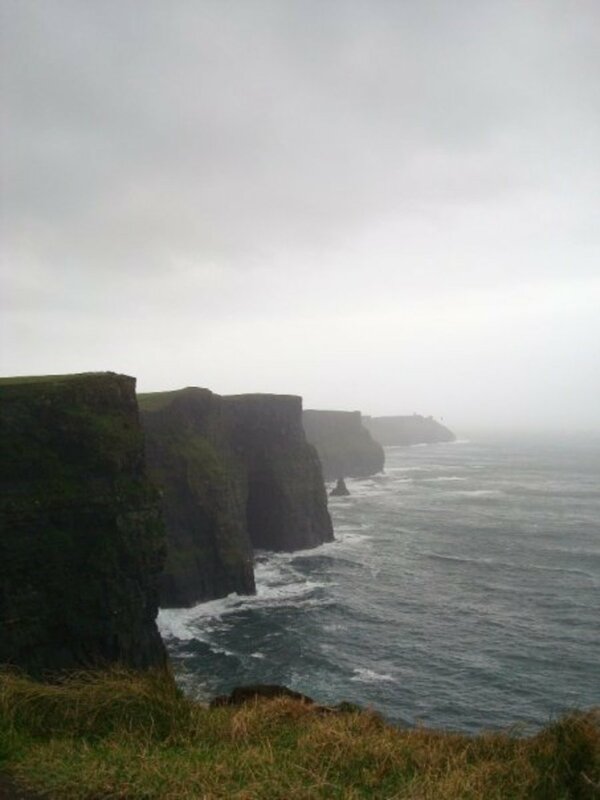 Irish castles have always held a certain mystifying power over me and I hope to visit the Emerald Isle one day! 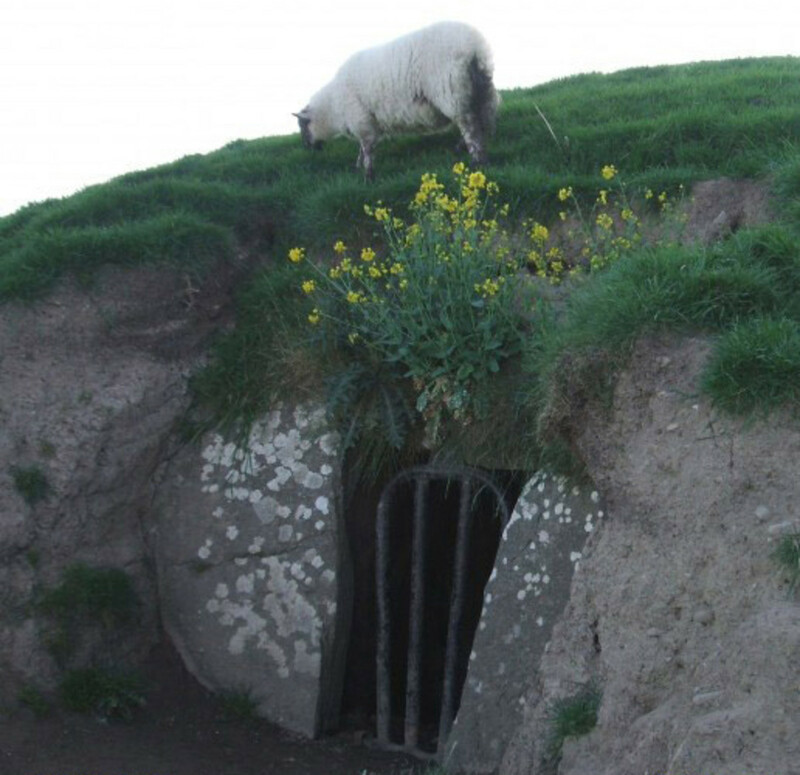 Thank you for this excellent article on Irish castles, and I wish you the best wishes as you continue to write! I am also a new writer here on hubpages and would be delighted to hear your inputs on my articles! I vote this hub up!